Receive the support you need for designing and implementing successful Scholarship of Teaching and Learning projects. 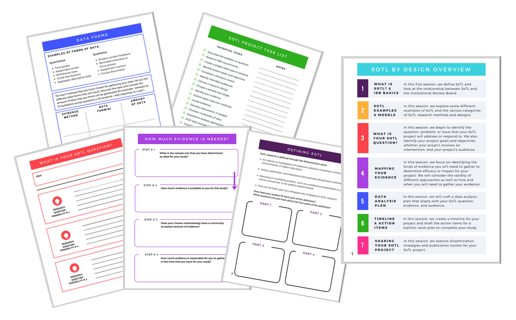 All SoTL by Design licenses come with a printed workbook filled with engaging activities for designing and implementing a Scholarship of Teaching and Learning project. Each section of the workbook is color-coded with activities aligned to SoTL by Design course goals and objectives. Each SoTL by Design license includes lifetime course access to a growing library of SoTL study examples, templates, and additional resources with all updates to course materials free-of-charge. Each license also includes the opportunity to participate in live quarterly Q&A calls to ask project-specific SoTL questions. Want to share SoTL by Design with a colleague? Katie is an avid writer and researcher with a passion for process and peeking behind the scenes at what it takes to be a successful academic. She is a three-time book author and four-time book editor. Katie is also the editor of a forthcoming book series, Thrive Online, from Stylus Publishing. 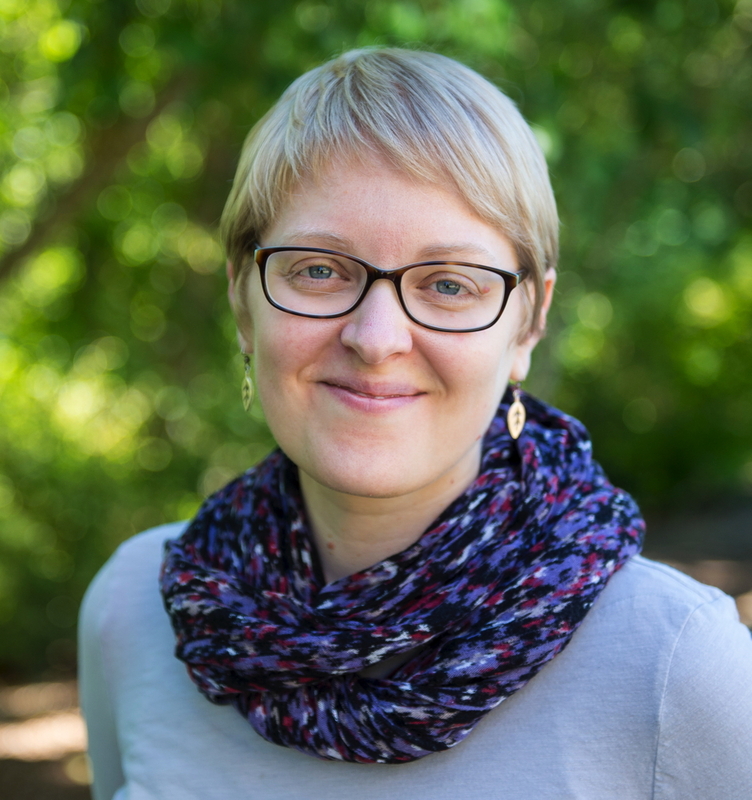 Her latest works include The Blended Course Design Workbook: A Practical Guide (Stylus, 2016) and the edited New Directions volume on Hybrid Teaching and Learning (Wiley, 2017).